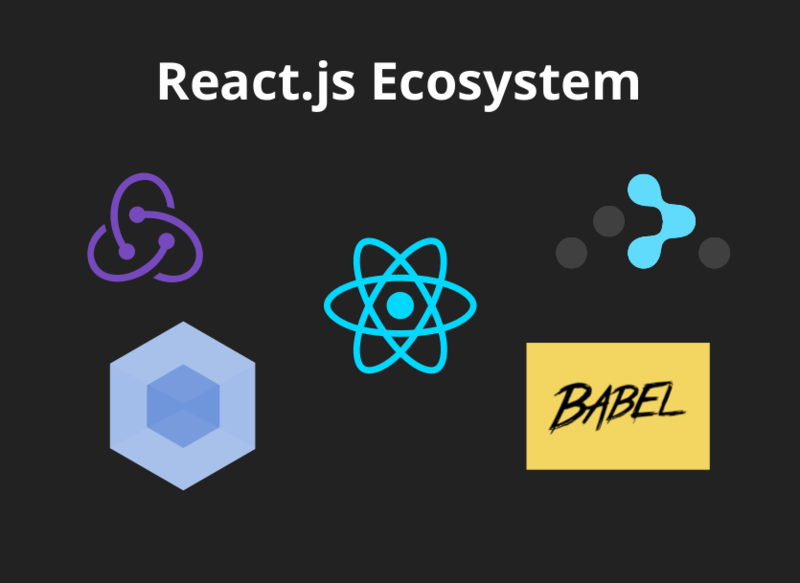 For some time I've been using React JS stack in my professional projects at X-Team and I decided to share some knowledge. React is just one piece piece of puzzle, requiring Redux, React-Router, Webpack and Babel to create truly interesting architecture. I've met many people having problems with grasping that, struggling to go beyond simple component state of their application. Since I had similar problems learning this modular approach, I decided to give a short presentation on the topic. Initially given on April 27th in a wonderful Noisebridge hackerspace, I updated it a little after React Europe 2016 and presented again at MeetJS Warsaw on the 7th of June 2016. The presented application of React + Redux is just a simple view authentication method, which nicely highlights the simplicity of the architecture. All links - including "by then you should know" are clickable, so feel free to browse sources recommended by me. All code itself is either runnable or has a pseudocode warning on the slide. Slides are available in an iframe below or at my slides.com account. To learn more about High Order Components, head to Andrew Clark's presentation from this year's React Europe. The closest thing to a live example is in the react-redux-jwt-auth-example by joshgeller. If you didn't understand any of the React parts, I highly recommend official documentation and SurviveJS tutorial.